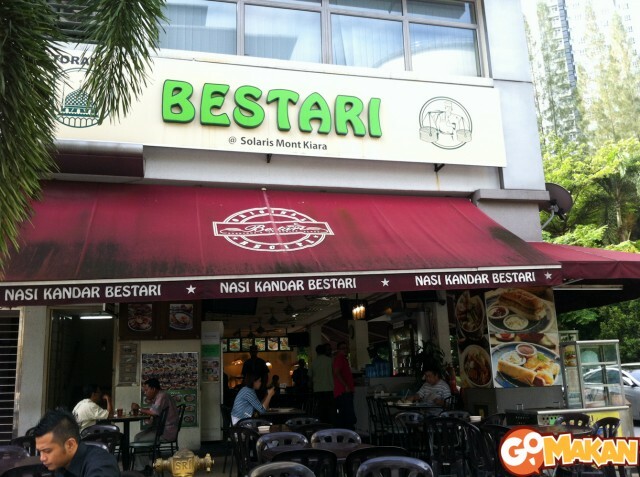 Bored of Roti Canai in Mamak Restaurant? 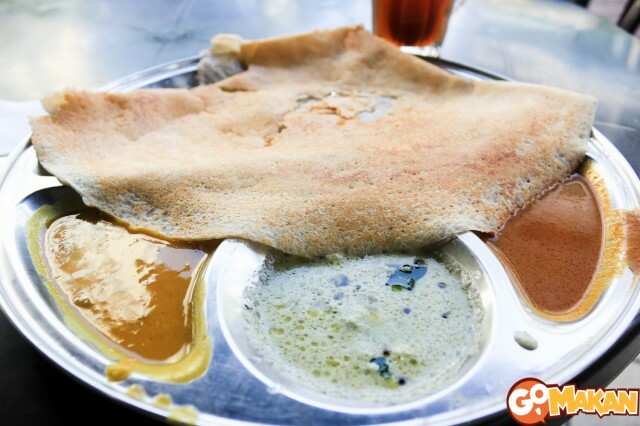 Try out DOSA ( TOSAI ) around Klang Valley! 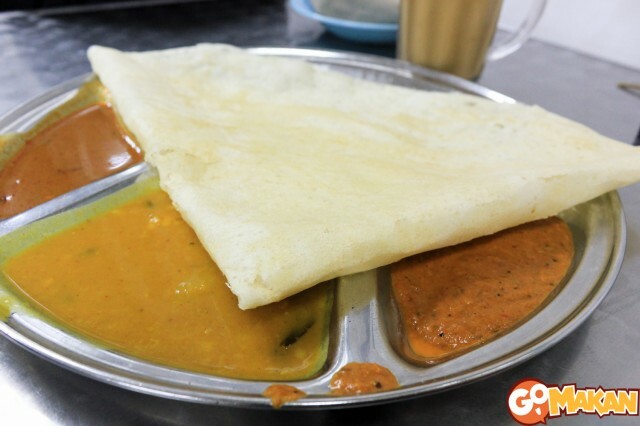 At any time of the day in most local mamak eateries it’s not surprising to find a customer enjoying a tosai (also spelt thosai or dosa), a thin crepe-like pancake made from rice batter and black lentils. This simple yet versatile dish is made either crisp or soft and served with dips like mint chutney, vegetable dhal, curry and sometimes with toppings like condensed milk or fillings like fruit slices. 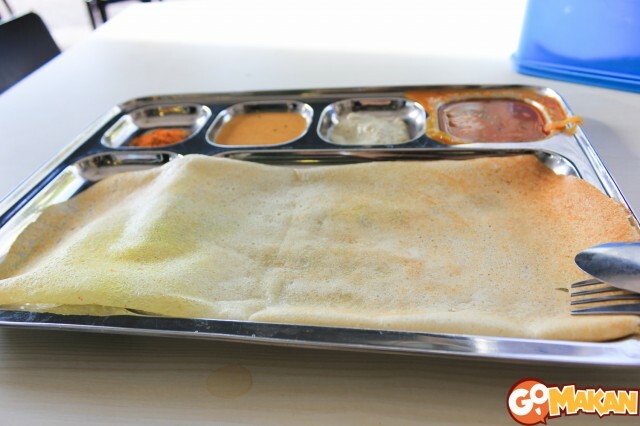 Bestari’s tosai is soft and sticks to the stainless steel plate, accompanying condiments are unfortunately a little too diluted and mild in taste for our liking. Not one of our favourites. 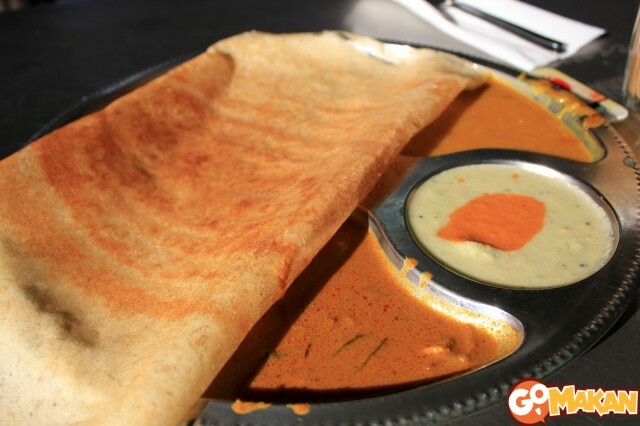 Indian Kitchen’s tosai was pleasing to the eye as well as our palate. Crispy tosai, aromatic chutney and dhal (tastes good too! ), and not forgetting a nice clean environment compared to regular roadside mamaks. 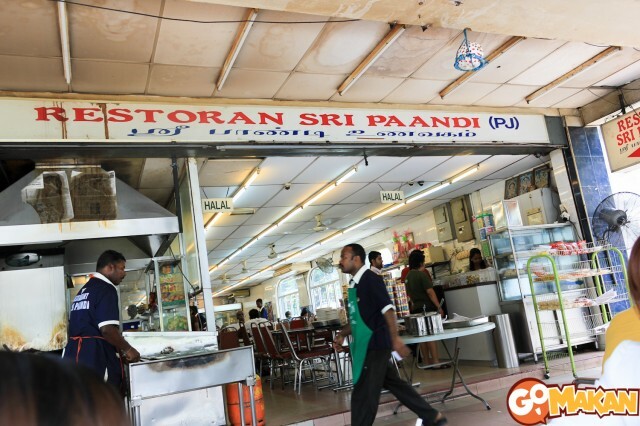 Costs a wee bit more than a regular mamak though. 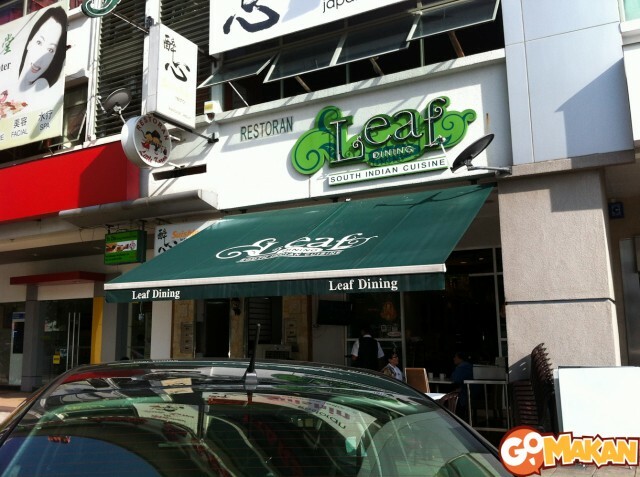 The tosai in Leaf Dining was a little soft when it was served to us but the taste is pretty decent. The dash of red curry powder adds a pleasant kick but otherwise the curries and sauces are pretty average. 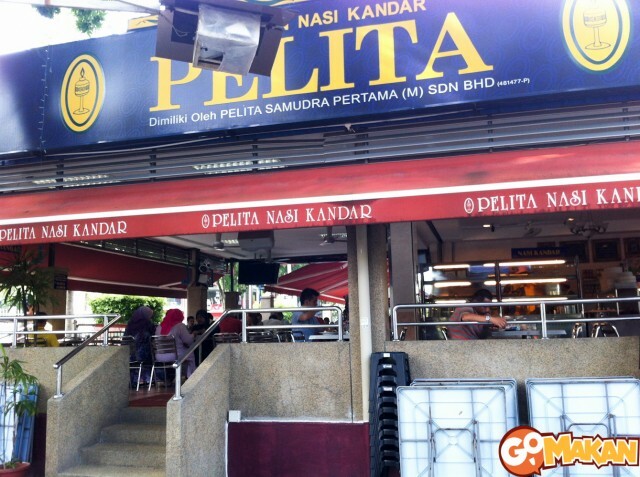 Pelita is a popular nasi kandar chain restaurant, I’m sure many KL and Selangor tenants have one within their neighbourhood. 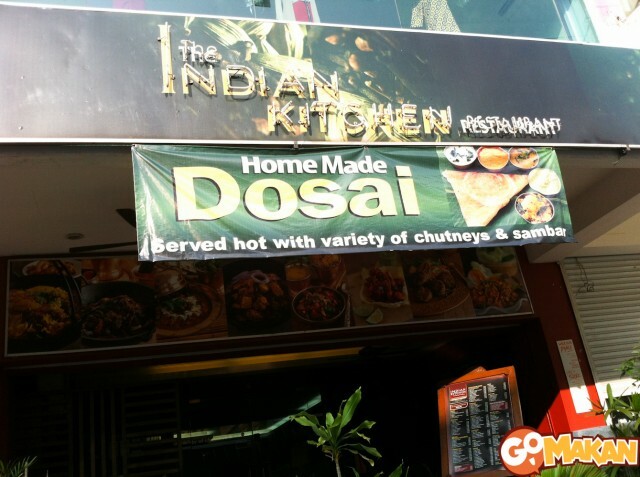 The tosai itself is nice and crispy but sadly the curry and dhal provided is mediocre and forgettable. 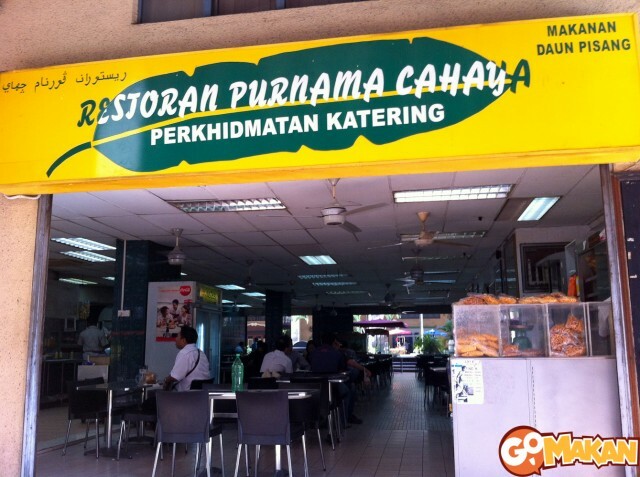 We gave our resident mamak Purnama a try (it’s just below the office). 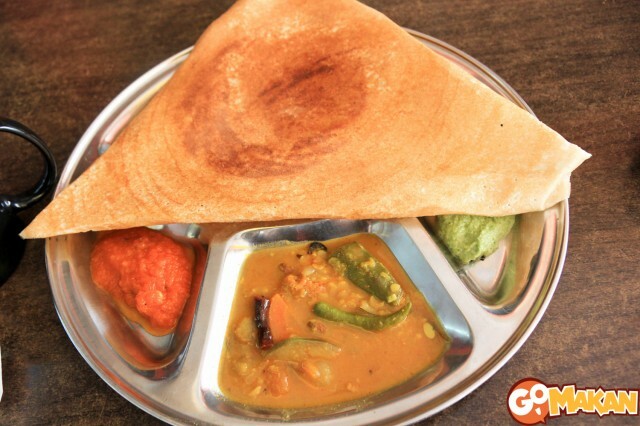 Sadly this tosai was rather disappointing; you can probably guess by its dull colour which is a sign if it being slightly undercooked and the condiments are lacking in the aroma and taste one would expect from Indian curries and dhal. 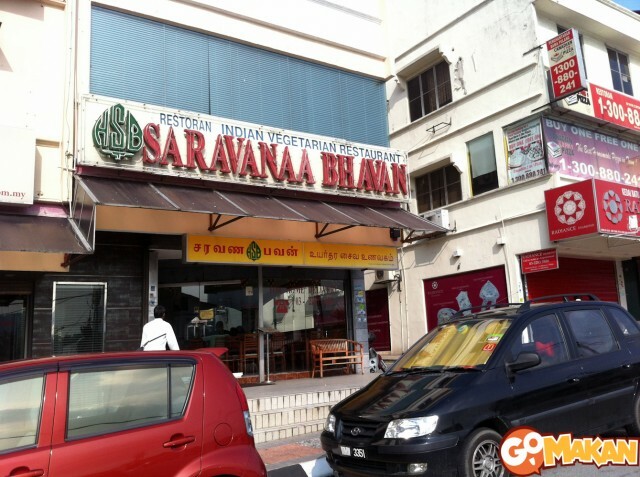 Saravanaa’s tosai was pleasantly crisp and the condiments are pretty good, especially the mint (green) chutney. We liked this one a lot! 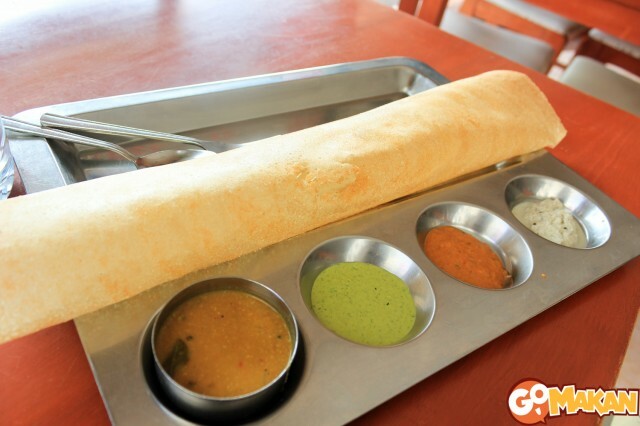 The tosai served here is soft and moist. 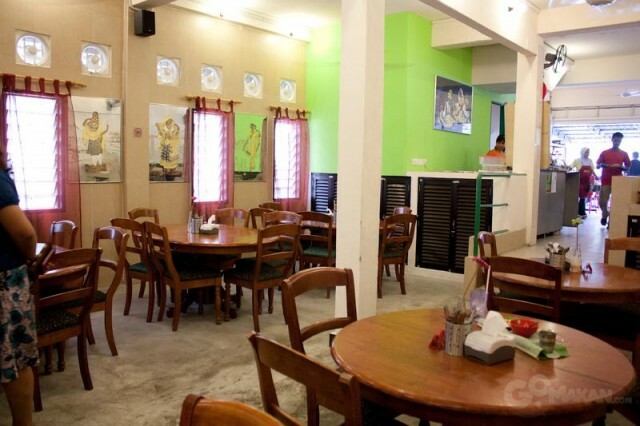 The condiments are served by the staff that arrives at your table holding tiffin trays containing the sauce and chutneys. The taste however is not memorable. 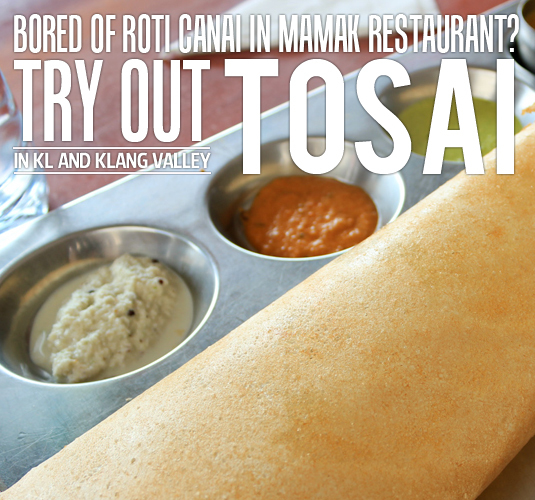 You are currently reading Bored of Roti Canai in Mamak Restaurant? 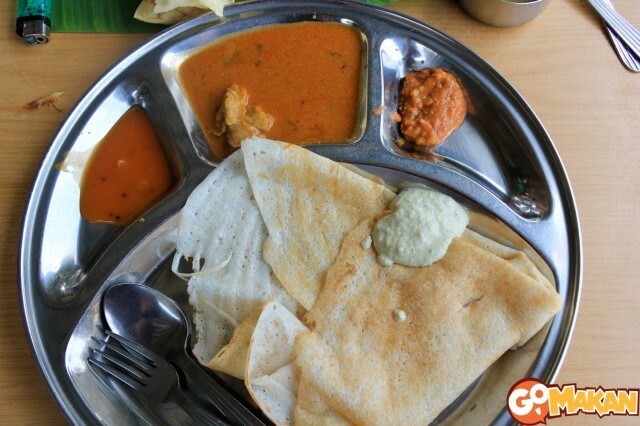 Try out DOSA ( TOSAI ) around Klang Valley!